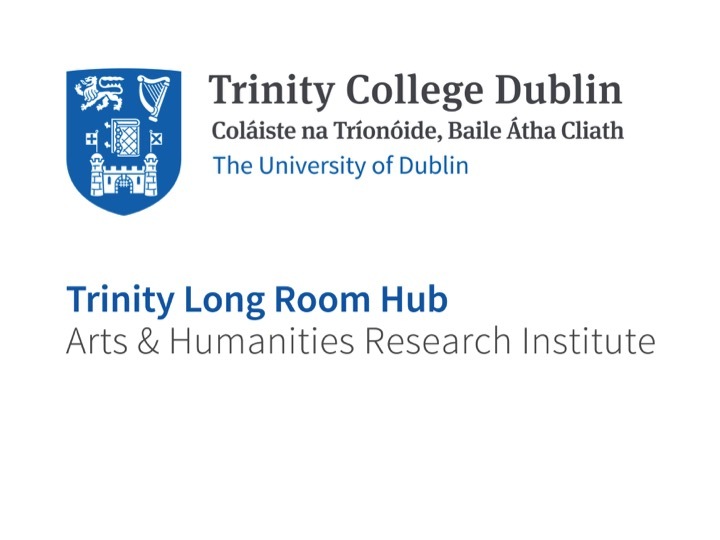 IRISH FILM & TV RESEARCH ONLINE is a website designed to bring together the wide diversity of research material relating to Irish-made cinema and television as well as to Irish-themed audio-visual representations produced outside of Ireland. It incorporates three searchable databases: Irish Film & Television Index; Irish Film & Television Biographies; and Irish Film & Television Bibliography; and the Irish Postgraduate Film Research Seminar, an annual conference of film studies’ postgraduate students based in Ireland or engaged in researching Irish material elsewhere. 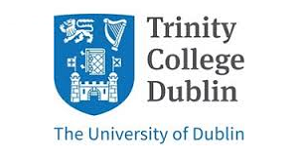 The project is based in the School of Drama, Film and Music, Trinity College Dublin.